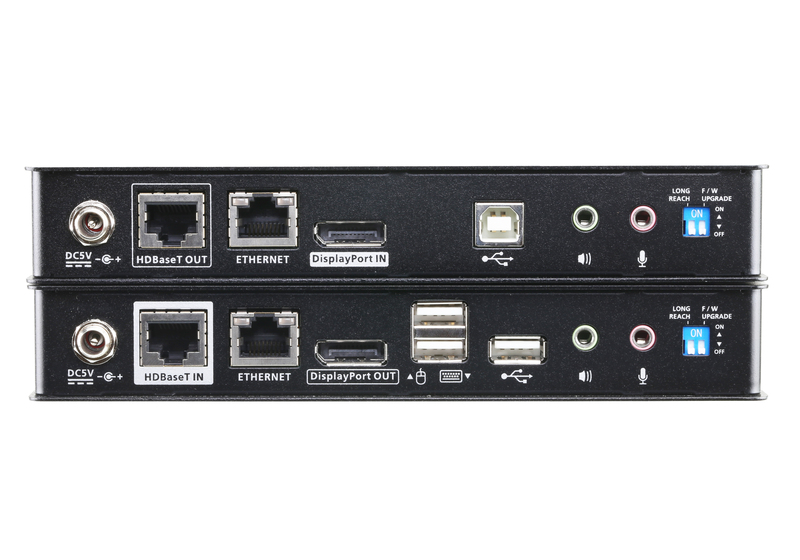 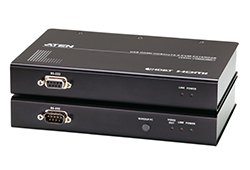 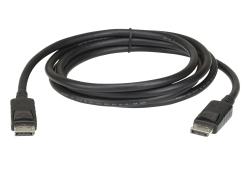 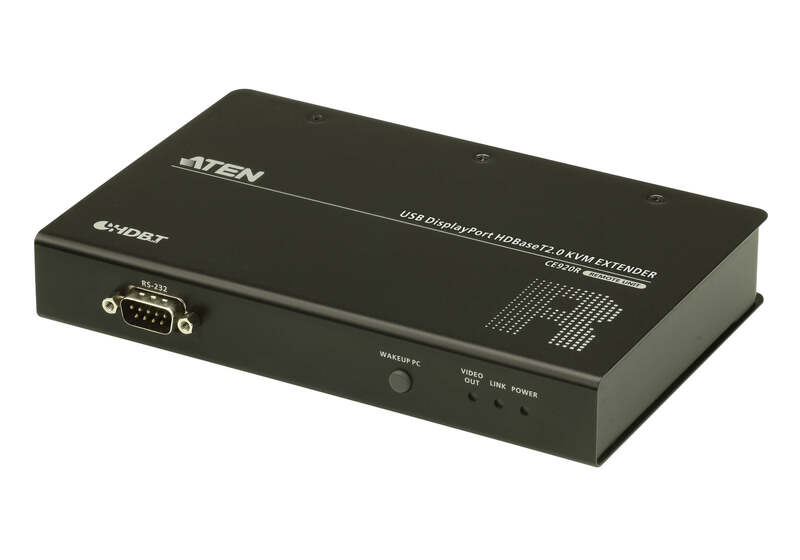 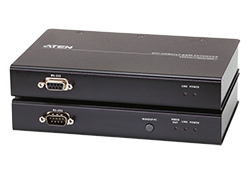 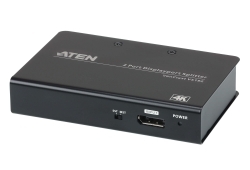 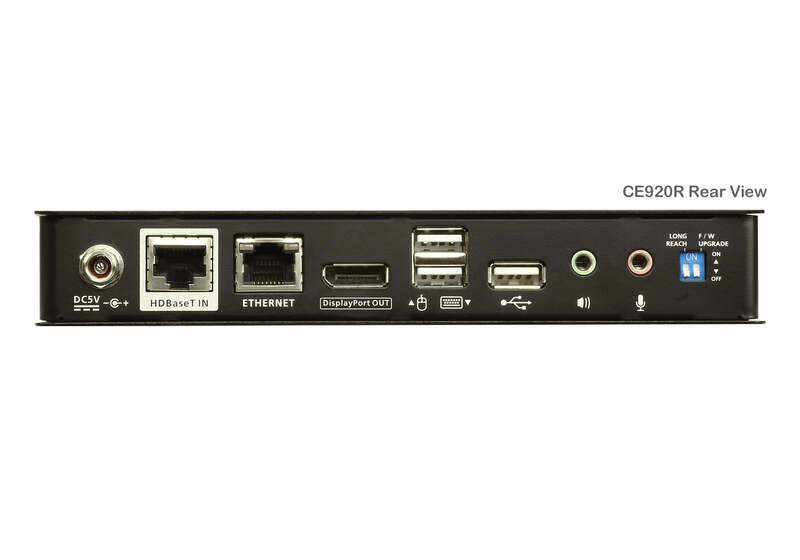 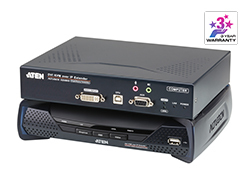 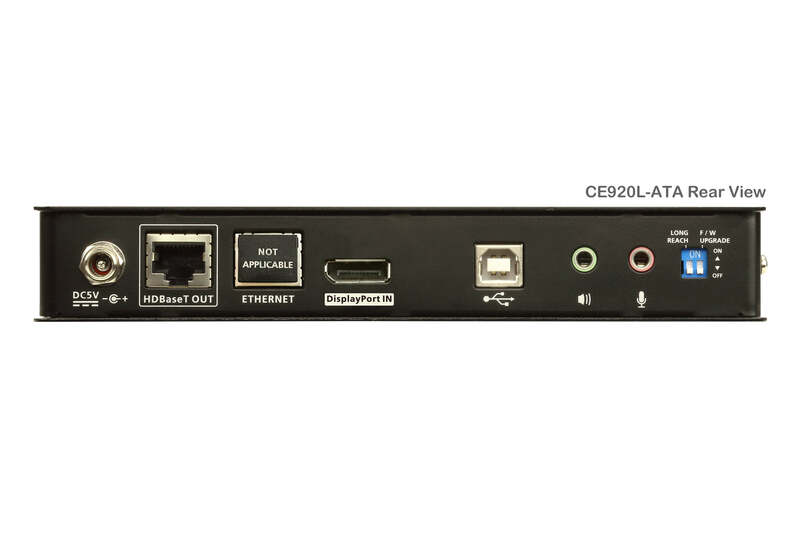 The ATEN CE920 USB DisplayPort HDBaseT™ 2.0 KVM Extender integrates the latest HDBaseT™ 2.0 technologies to deliver 4K video, stereo audio, USB, Ethernet, and RS-232 signals up to 100 meters using a single Cat6 / 2L-2910 Cat 6 cable. 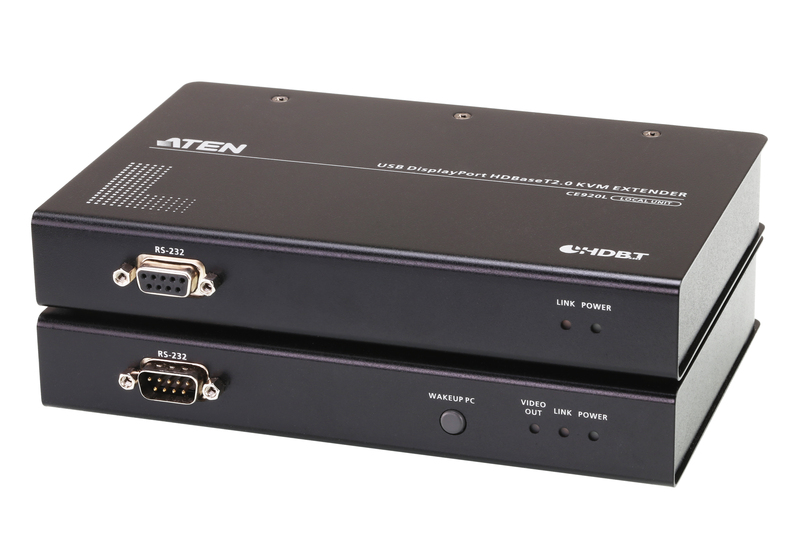 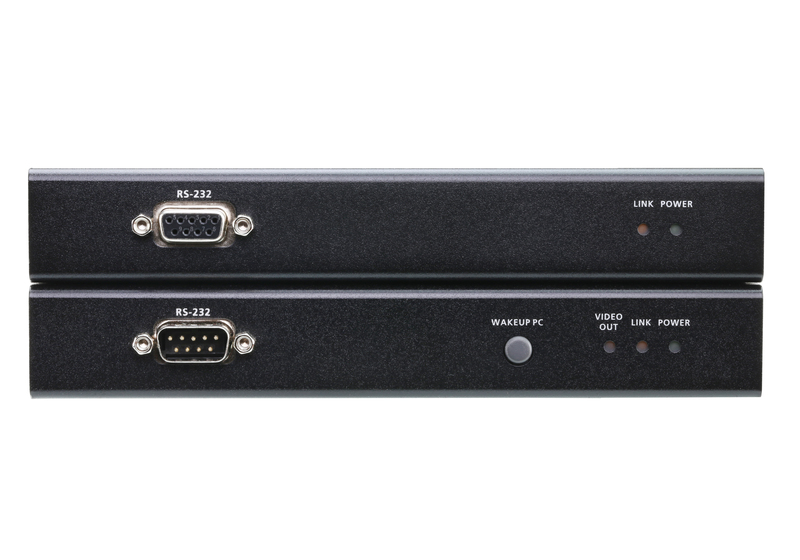 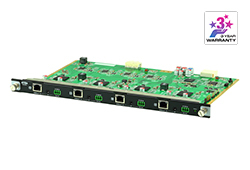 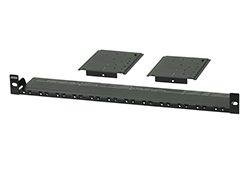 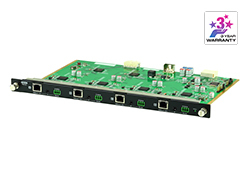 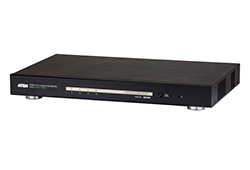 The HDBaseT™ 2.0 guarantees the most reliable transmission on the market as well as enables the long-reach capability that extends full HD 1080P signals up to 150 meters. 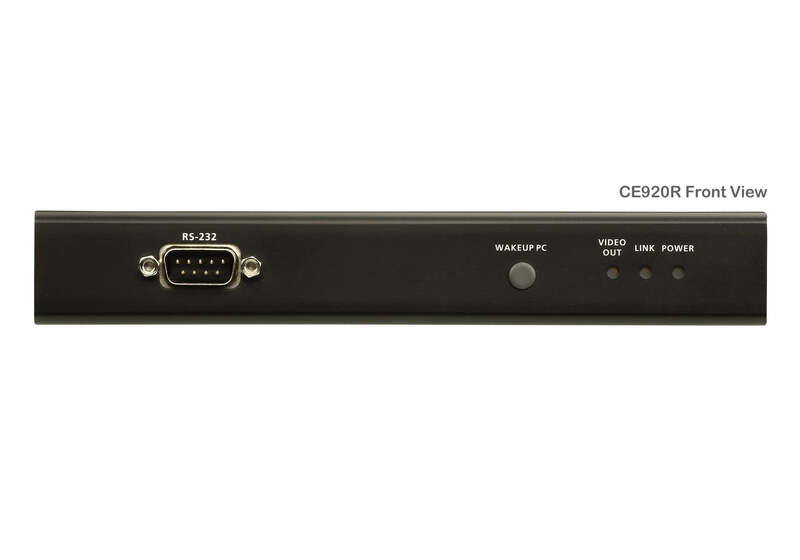 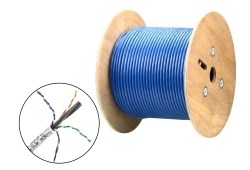 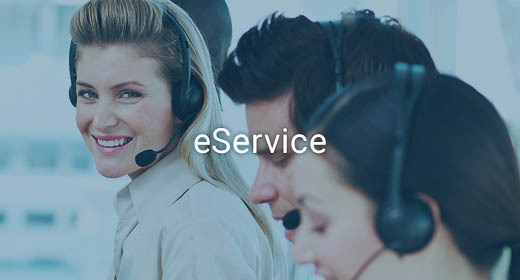 With an easy cable installation supporting various signals, the CE920 is ideal for applications where convenient remote access is required – such as transportation control centers, medical facilities, industrial warehouses, and extended workstations. Note DisplayPort v1.1 supports up to 4Kx2K @ 30Hz. 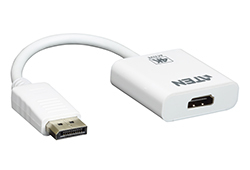 DisplayPort v1.1 supports up to 4Kx2K @ 30Hz.